Clinical studies have shown that xylitol may reduce the risk of tooth decay. 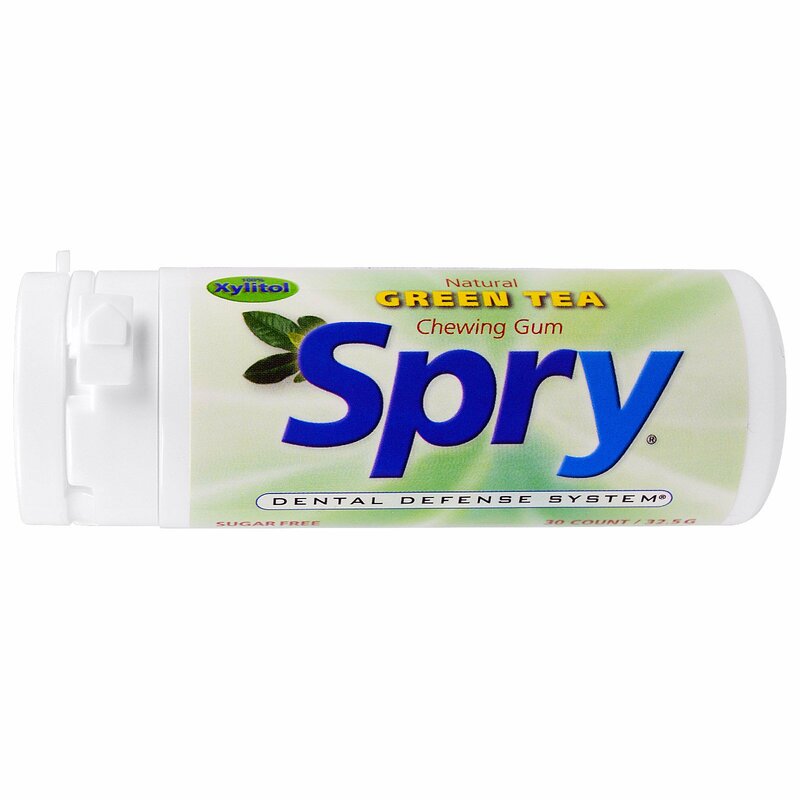 Ask your dentist or hygienist about the amazing benefits of xylitol and how chewing Spry gum throughout the day can improve overall oral health. For best results: Chew Spry xylitol gum, or a combination of other xylitol products in the Spry Dental Defense product line, at least five times throughout the day. 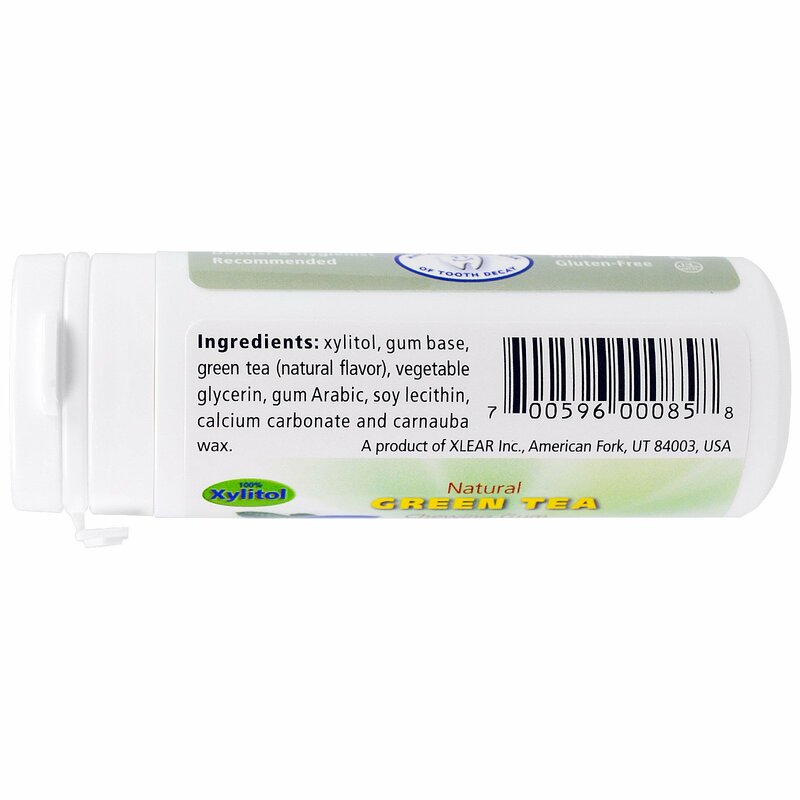 Xylitol, gum base, green tea (natural flavor), vegetable glycerin, gum Arabic, soy lecithin, calcium carbonate and carnauba wax. *Percent DailyValues not (DV) are based on a 2,000 calorie diet.